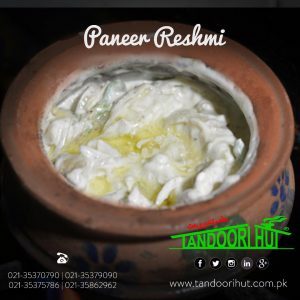 Tandoori Hut® (Est:1984) – 24/7 Order Online; Delivery All Over Karachi, Largest Cuisine; Turkish, Arabic, Chinese, Lebanese, Indian, Pakistani. 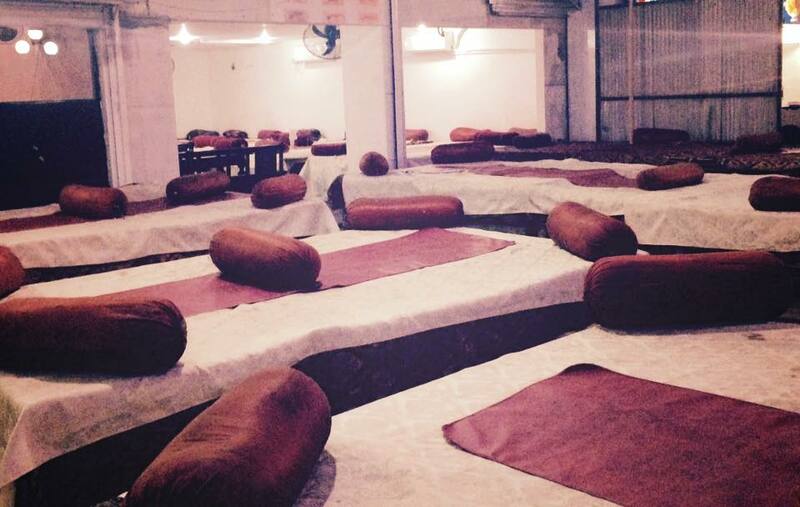 We are well know for delicious food, quality services and friendly people. 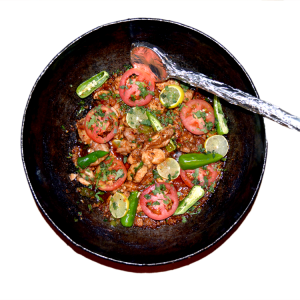 Tandoori Hut serves flavorful foods in colourful environment. Located in the popular upscale dining area of Boat Basin, Clifton. 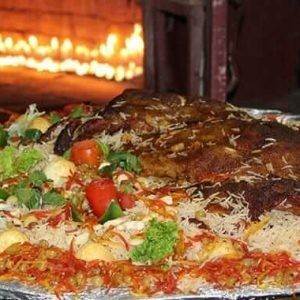 Mr. Haji Abdullah is the Founder of the Tandoori hut. 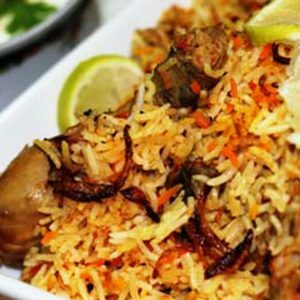 Restaurant is famous for his qualities for his Innovative foods with best flavors, Alhamdulliah! 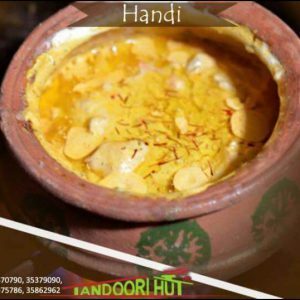 tandoori hut is serving since 1984 till now. 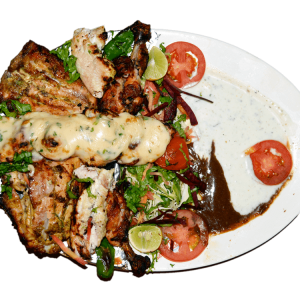 Our Chefs, Cooks & Waiters are the hardworking persons & Cooks are trained by the Master Chefs of Tandoori Hut. 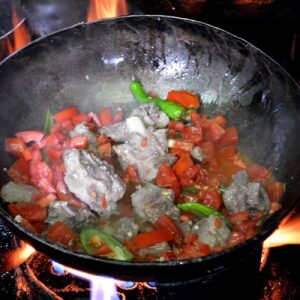 Our Cooks are trained by the Master Chefs of Tandoori Hut & after some years of training they have the chance to show the performance, If he is able to make the same taste like before then he will cooks for Tandoori Hut. 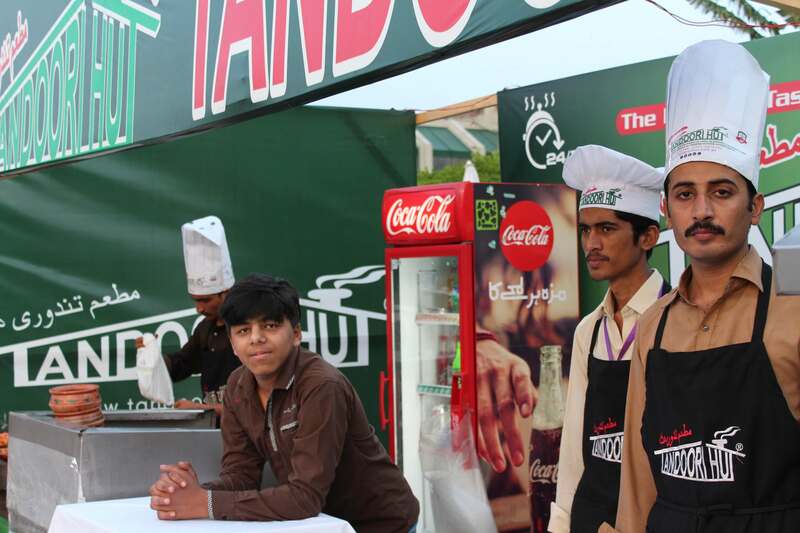 And many chefs are here from one decay some are even from the beginning to make the taste of Tandoori hut. 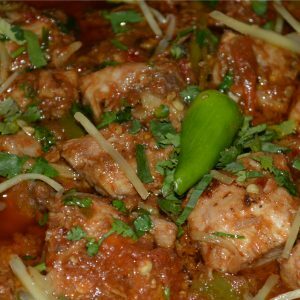 And Chefs who are fully trained & able to performs the excellent job, Tandoori hut send them to the Foreign Affiliated Restaurants around the Globe. 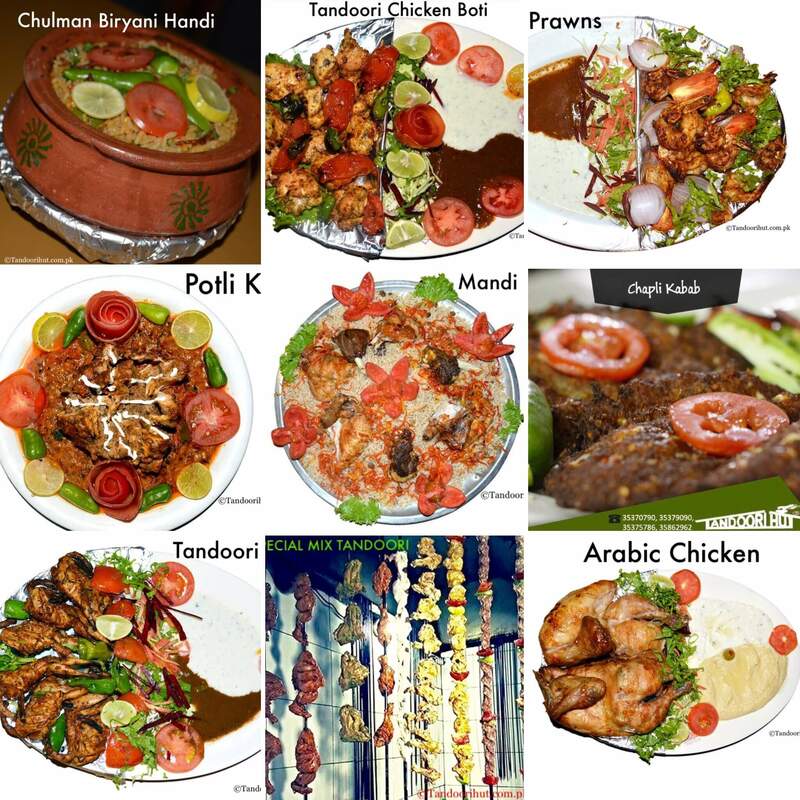 Tandoori Hut provides 24/7 service, ready to serve foods to your requirement with the best taste.